The Convert is the ultimate all-around bike...It is perfect for anything from short touring, gravel grinding and daily commutes. The Convert is built around a stable, yet comfortable geometry. This frame has rack mounts for carrying your gear and fender mounts for protecting you on those wet, muddy days. 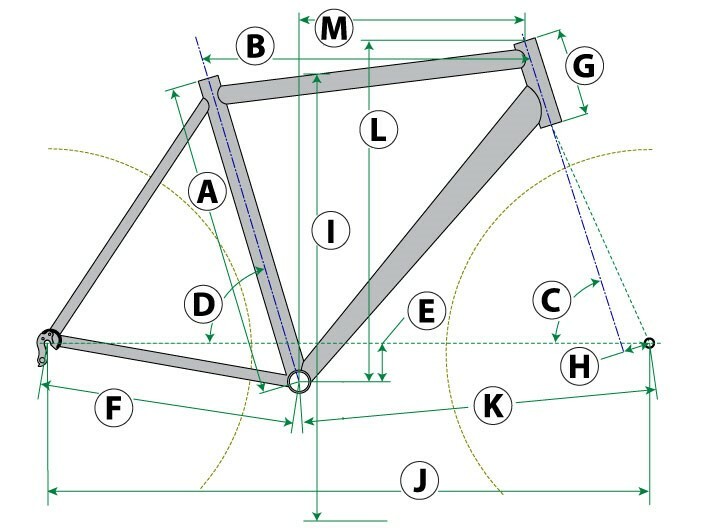 Consider this a blank canvas and turn your Convert into whatever type of bike you want it to be. This bike is designed for the rider that wants it all from one frame. The oversized tubeset chosen for the Convert allows you to use this bike for anything from road rides, gravel, or centuries, the choice is truly yours. This package includes the Custom Etched Finish shown.